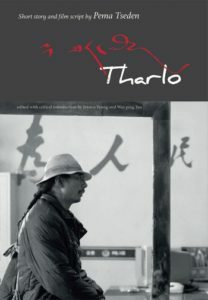 Published in September 2017 by Hong Kong University Press, “Tharlo: Short Story and Film Script” is by Pema Tseden, translated by Jessica Yeung and edited and with a critical introduction by Jessica Yeung and Wai-ping Yau. The book contains over 60 stills from the film, out-take shots and working photos taken on set. There is also a 20,000-word critical introduction on Pema Tseden’s entire cinematic repertoire and his representative literary writings. The story of a Tibetan shepherd who is pulled from the security of his mountain flock into a harsh and alien urban world. Imaginatively adapted for the big screen from his short story (2012) by the author-director himself, the film version of Tharlo (2015) represents Pema Tseden’s greatest cinematic achievement to date, and has garnered numerous international prizes. 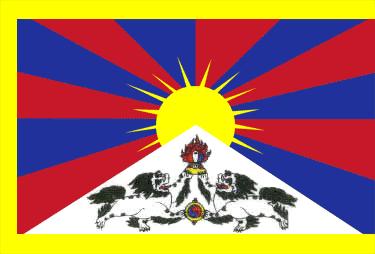 Pema Tseden is a native Tibetan fiction writer, film director and literary translator. He was born in the Amdo Tibetan region in 1969, and was the first Tibetan graduate of the prestigious Beijing Film Academy. His films, including The Silent Holy Stones, The Search, Old Dog, and Tharlo, have established a strong presence for him as a cutting-edge auteur on the international film circuit. Jessica Yeung is Associate Professor of Translation at Hong Kong Baptist University. Yeung has published widely on Chinese and Hong Kong literature and arts, including the works of Gao Xingjian, Yan Lianke, Zhang Chengzhi, Pema Tseden, Danny Yung and Chiu-yu Mok. She is also a translator for the theatre and the cinema. Wai-ping Yau is Associate Professor of Translation at Hong Kong Baptist University. Yau has published widely on Hong Kong and Chinese cinemas and literature, including works by Stanley Kwan, Wong Kar-wai, Pema Tseden, and Tashi Dawa. He is also a literary translator of works by writers including Hong Kong’s Dung Kai-cheung.